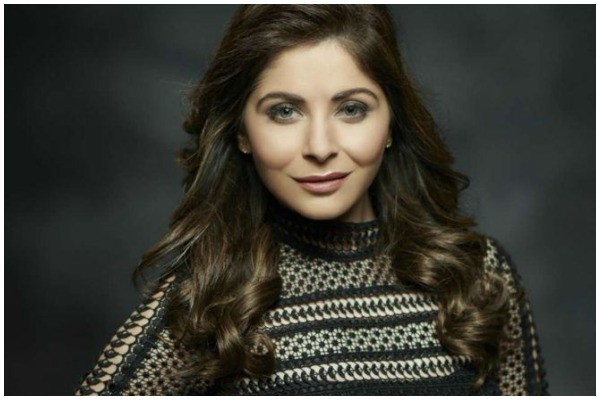 A Noida-based event management firm filed a case against Bollywood singer Kanika Kapoor for a criminal offence on Wednesday. Kapoor, who became an overnight sensation with her popular number “Baby Doll” from ‘Ragini MMS 2’, was booked for duping the firm of Rs 24.95 lakhs. The complainant Manoj Sharma from Aligarh filed a complaint with the police against the singer because she failed to turn up for a performance she had committed to at a city exhibition in January. Kanika Kapoor not only stayed away from the function on the given date but also did not return the money she had taken for her gig. The Aligarh police booked her, her manager and a Mumbai-based firm for cheating, criminal intimidation and criminal breach of trust, under sections 420, 507 and 406 respectively. Kanika Kapoor, however, jumped to her defense and rubbished the allegations in an official statement, saying these are malicious, baseless and false.